Our Management Team ensures the direction and strategy set by our Board of Trustees is implemented effectively for the benefit of the users of our services. Between them they have many years of experience in delivering mental health services, running charitable organisations and working closely with socially excluded groups. 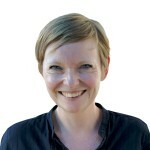 Linda was appointed Chief Executive of Together for Mental Wellbeing in May 2018. 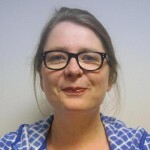 Linda first joined the organisation 16 years ago as a frontline Forensic Mental Health Practitioner and became Director of Criminal Justice Services at Together in 2014, joining our senior management team. She has a 25 year history of working in the voluntary and community sector overall. Linda has worked as a practitioner with people with mental health, personality disorder and complex needs since 1992 – in settings ranging from medium secure units to assertive outreach in the community. During her time at Together, Linda has led the growth of our portfolio of criminal justice mental health services. Under her leadership, Together is now seen as an expert in the field of Liaison and Diversion and has become the leading provider of this service in the voluntary and community sector. Linda has also pioneered Together’s Pathways models of intensive intervention approaches for people with complex and multiple needs. As a registered Forensic Psychologist, she has also brought her skills and expertise to support the wider organisation in working alongside our service users. Linda is a member of a number of national networks and groups, including the advisory panel for the review of the Mental Health Act and the Reducing Re-Offending Third Sector Advisory Group (RR3). Linda is the interim Company Secretary at Together for Mental Wellbeing. Andy is an experienced Senior Manager having worked within Third Sector Mental Health Services for over 16 years, both in the UK and overseas. During his time at Together he has managed and developed a wide range of services including Registered Care, Supported Accommodation, Recovery houses, Peer-led Services and Floating Support services. Within the Corporate Management Team Andy’s primary responsibilities currently focus on developing new services including Together’s Clinical and Recovery Focused Accommodation Service for people who have experienced severe mental distress. Sarah is the CQC Nominated Individual for Together. She has overall operational responsibility for our services in Dorset, Wiltshire, Hampshire (CQC regulated) and Surrey, and for our Your Way community support services in the Midlands and the South East of England. Sarah has an MA in Social Work and is a Prince2 Practitioner. She has over 10 years of senior management experience within the not-for-profit sector and has specialist expertise in change management, service user leadership, improving quality and performance and service transformation. Sarah also has lived experience of mental health issues and of being a family carer. 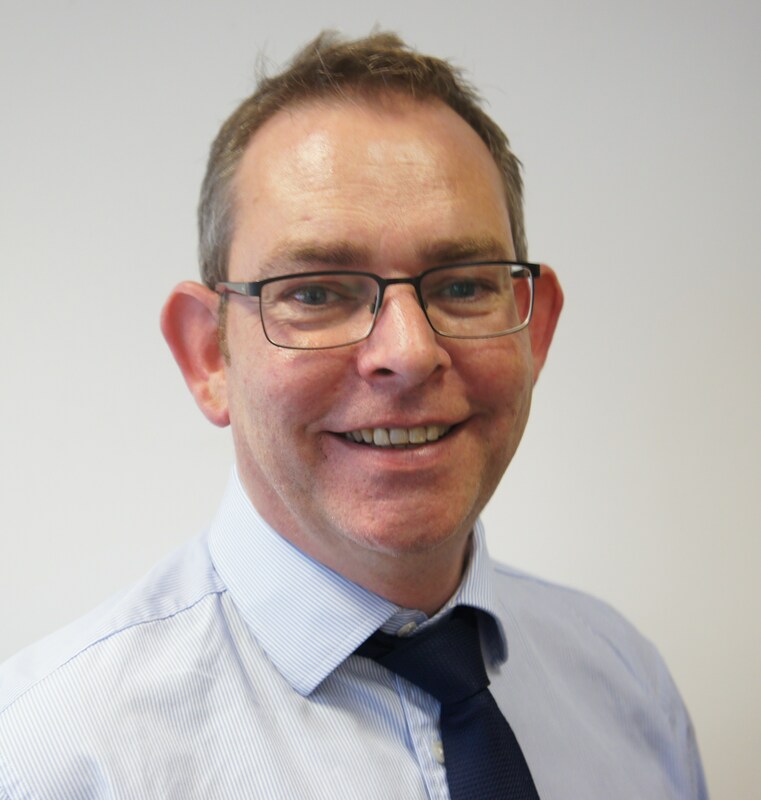 Ian is the Director of Resources, with responsibility for Financial Management, Financial Services, Property Oversight, Facilities and IT. Ian joined Together for Mental Wellbeing in January 2019. His experience includes serving on the boards of an NHS Trust and a social housing provider, and he has also worked for a number of large corporates in a range of financial, operational service delivery and sustainability roles. 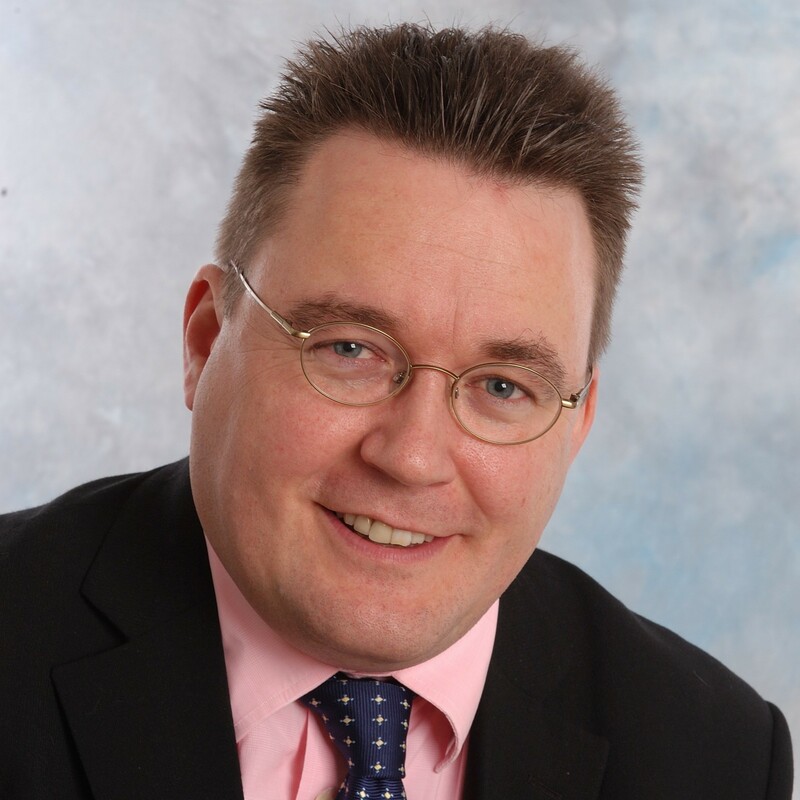 Liam has over 20 years’ experience in Human Resources having started his career in the Civil Service. Liam first moved into the third sector in 2000, and held various HR roles at leading charities, including Parkinson’s UK and Action for Children, before joining Together in 2004. Liam is responsible for Together’s HR and Learning and Development functions. As part of this he oversees employee relations, strategic and legislative planning and procedural development. Liam also heads up the management side for the Joint Negotiation and Consultation Committee. Yvonne is dually qualified as both a forensic and clinical psychologist and has worked for over 30 years in the field, holding several posts as a Consultant Clinical Psychologist during her career. Yvonne has previously held senior positions in the Ministry of Justice and the NHS and has historically specialised in the assessment and treatment of personality in all its many presentations. She has also worked as an expert witness and continues to take on a number of cases each year when requested to do so. Yvonne has worked directly with police services and military services to develop initiatives to meet specific identified needs, and acted as a Consultant in community substance misuse services and homelessness services. 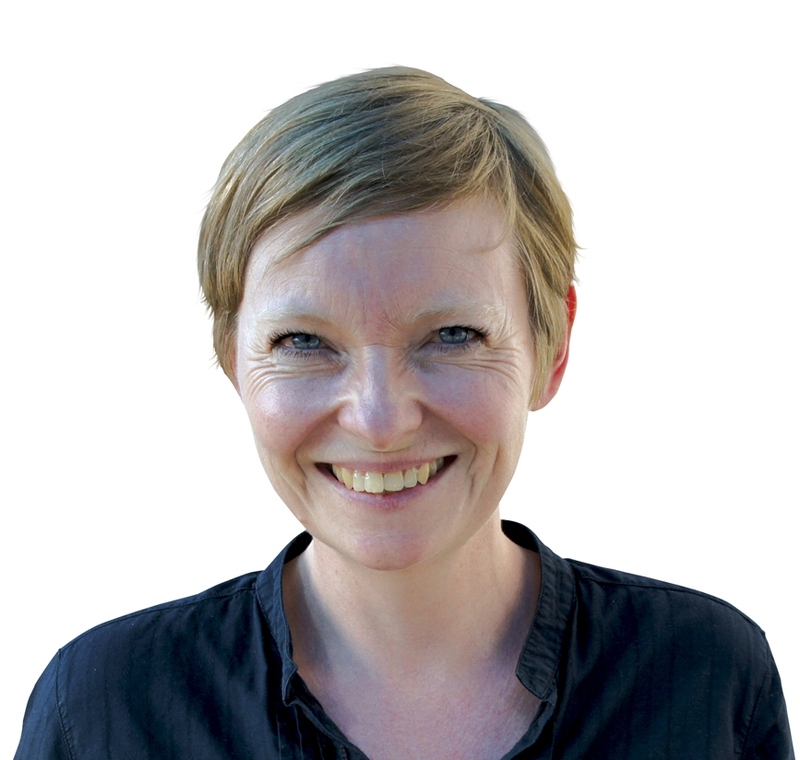 Yvonne has held a senior academic post at Canterbury Christ Church University and honorary posts at the University of Surrey, University of Portsmouth and Canterbury University. Currently, she also works part-time as a Senor Clinical Academic member of staff at Portsmouth University on a Professional Doctorate in Forensic Psychology. She has a number of publications to her name – the most recent being an academic textbook for post-graduate students, published in 2015 by Sage. Steve joined Together from Richmond Fellowship, a mental health service provider, with whom he had been for over 10 years. 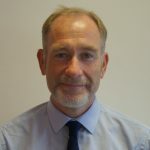 He has held a number of roles, most recently Regional Manager, overseeing a £4.5M income across a range of service model types, with a regional team of six Locality Managers and 100 staff team members. He has previously worked in a number of commercial roles in the private sector. 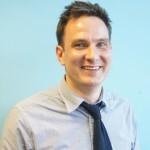 As the Head of Business Development at Together, Steve’s key responsibilities are supporting the development and growth of the organisation; successfully achieving new business opportunities that fit with the strategy and direction of the organisation; and supporting the key processes that are critical in the retaining of current commissioned service contracts. Additionally, Steve’s role encompasses identifying development gaps and enabling the building of knowledge and skills across the organisation, working closely with operational colleagues, to ensure that Together is well-placed to build on current service provision and support greater numbers of service users.